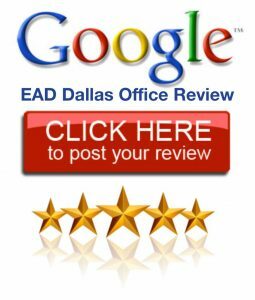 Testimonials are very important to us at Endocrine Associates of Dallas & Plano. We want to thank you, our valued patient, for taking the time to write a review for our team. 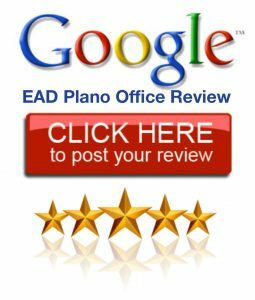 We genuinely care about your experience, so please take a moment to review us. They are extremely friendly and knowledgeable. I found them both to have an excellent bedside manner and never rushed me though my appointment. Very thorough and answered all my questions. I was finally diagnosed with Hashi’s 17 years after voicing my thyroid complaints to seven other doctors who never bothered to run a complete thyroid panel due to the fact my TSH levels were in the “normal range”. ~ Erika R.
Everyone who works at the office is so thoughtful and organized. The system works seamlessly. I never have a long wait, but every visit is exceptionally thorough and they really consider everything going on to make sure I have the best healthcare possible. And I LOVE the ease of the patient portal. ~ Emily B.
Caring, compassionate, and most importantly – thorough. I am so glad that I transferred my thyroid cancer care to her. 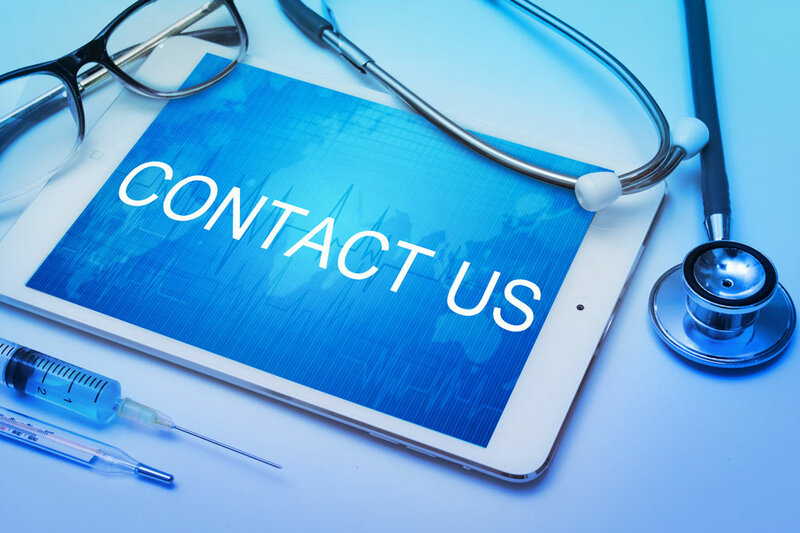 I saw another physician for 8 yrs and he was adequate, but I wanted a doctor who acknowledges that this hormone therapy does need to be balanced with life changes and medication side effects. Additionally, she has left no stone unturned in my cancer care. She is truly dedicated and seeing her is worth the office and scheduling wait times. ~ Sophie D.
Excellent doctor! Have been seeing her for several years now for a pituitary tumor and a few other things as needed! I now live in Florida and travel back to Texas to see her! I wouldn’t use anyone else! Most of this time I have had no insurance, I am a cash paying patient but she explains the tests needed and I feel very comfortable with the decisions we make together. She is efficient but takes the time to ask questions and explain things and I’m usually in and out pretty quickly! ~ Janet L.